Mix It Up Hawaii! 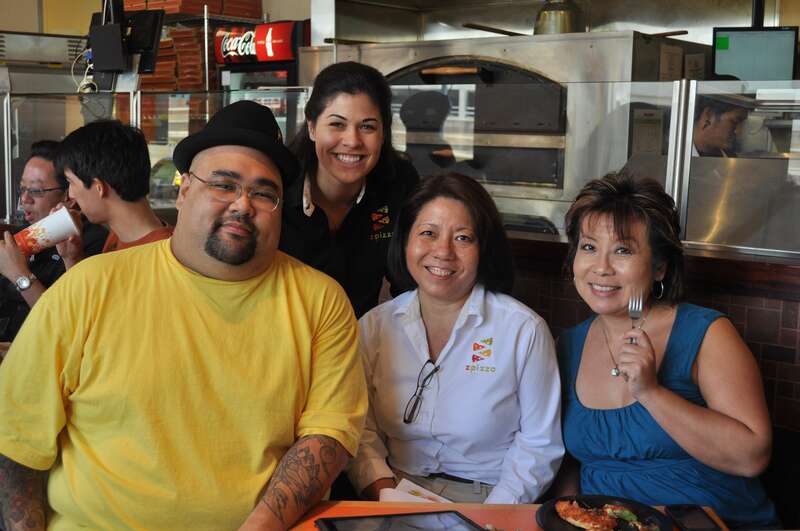 streamed live from zpizza at Ward Center on Friday, August 6, 2010 at 11:30am HST. @lanakilapacific (@randi808) was also a featured guest on the show.